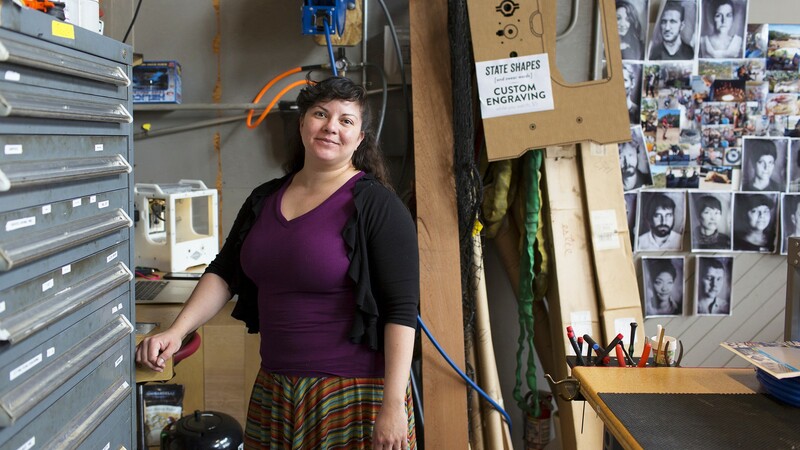 On Gender Equity at a Silicon Valley Startup #WHM16 #WomensHistoryMonth @othermachine « Adafruit Industries – Makers, hackers, artists, designers and engineers! We know this Backchannel article is from April of last year. 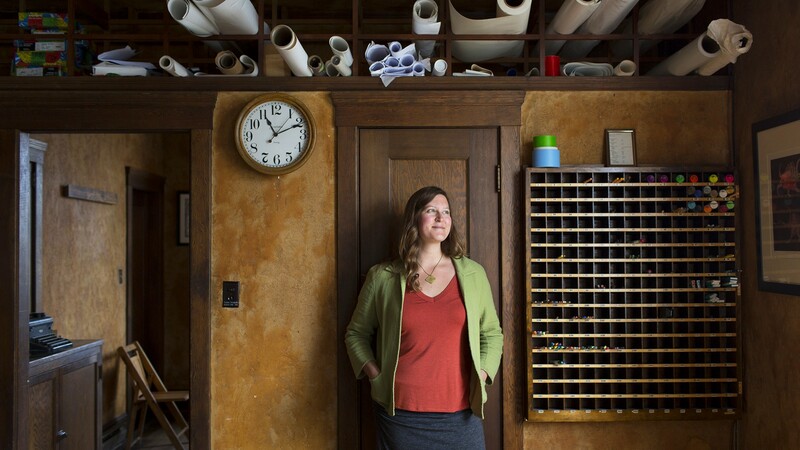 But it’s Women’s History Month and we think this is a really important – and good – read on gender equity at Other Machine in San Francisco, makers of the small-footprint CNC machine Othermill. The article not only highlights the achievements of its female personnel but elaborates on how gender equity and equality are woven into the fabric of the company’s founding and future. At Other Machine, a hardware startup at the base of Potrero Hill in San Francisco, 11 out of 21 employees are women. The list includes mechanical engineers, software developers and the CEO. In an industry notorious for skewed gender ratios and outright hostility to women, the balance is one of the first things a visitor to Other Machine notices. It’s also no accident; a commitment to gender diversity is at the core of the company’s DNA. Other Machine isn’t just building a tool to unlock creative potential through the “democratization” of manufacturing. It’s also building a corporate culture to achieve something even more desirable, to demonstrate how women don’t just belong, but are absolutely poised to flourish in a technology industry all too eager to make excuses for its testosterone imbalance.